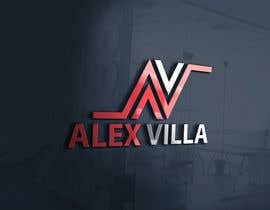 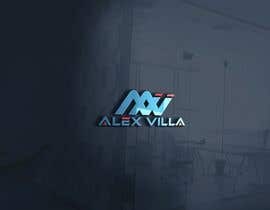 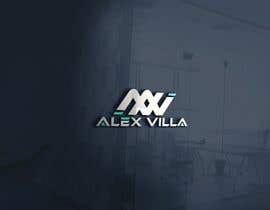 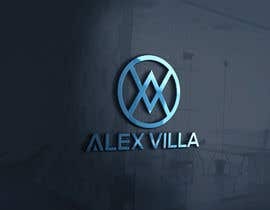 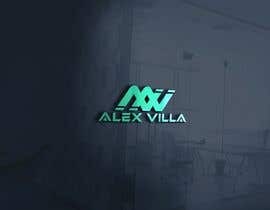 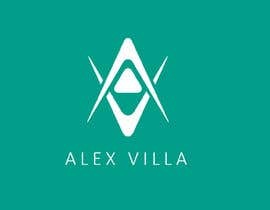 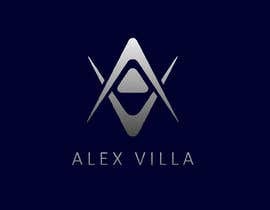 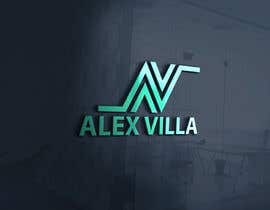 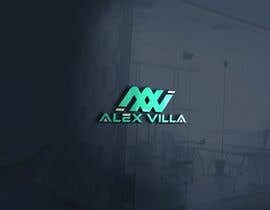 the dj name is ALEX VILLA. 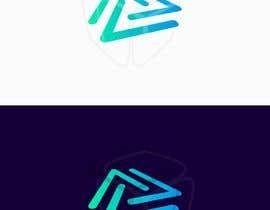 We need to improve the logo, because we think the idea its ok, but quite not finished. The application is for dj, not so sure about the houselike style.